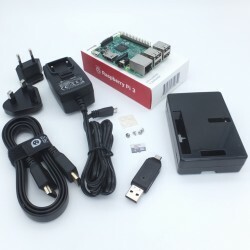 Raspberry Pi There are 15 products. 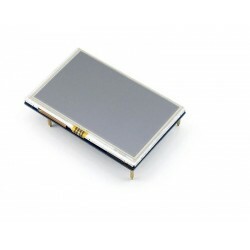 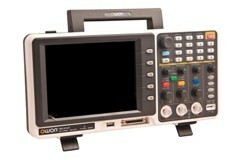 7-inch LCD TFT 1024*600 pixel resolution, HDMI video input with capacitive Touchscreen. 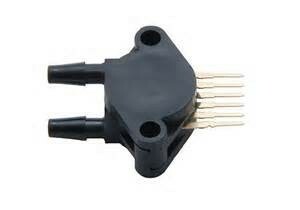 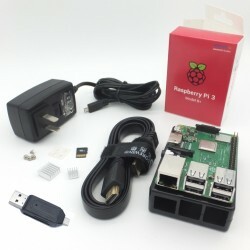 Ideal for Raspberry Pi! 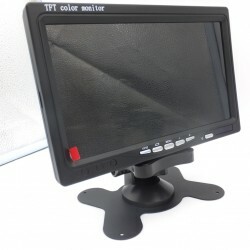 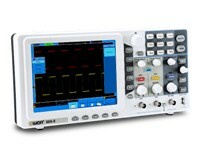 7-inch TFT color monitor with VGA, HDMI and AV inputs, 1024*600 pixel resolution. 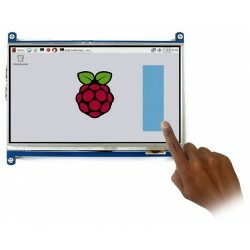 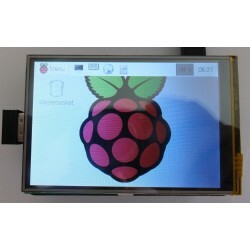 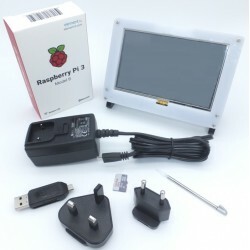 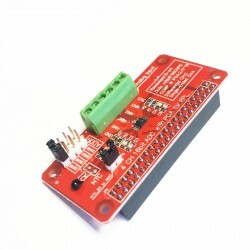 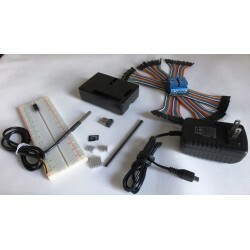 Ideal for Raspberry Pi projects! 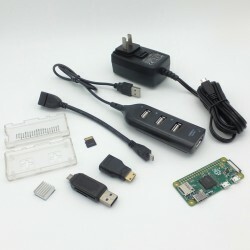 Raspberry Pi Zero, 5V / 3A Adapter (TOP Quality), 4-port USB 2.0 hub, microUSB to USB cable, mini HDMI to HDMI adapter, microSD to USB memory reader. 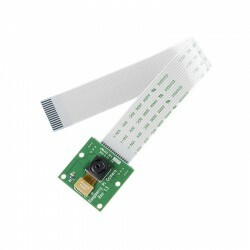 5 Megapixel custom designed for Raspberry Pi, featuring fixed focus lens. 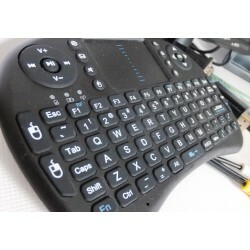 Wireless Mini Keyboard+mousepad ideal for Raspberry Pi. 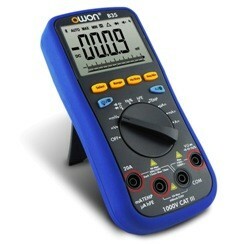 Rechargeable battery included!